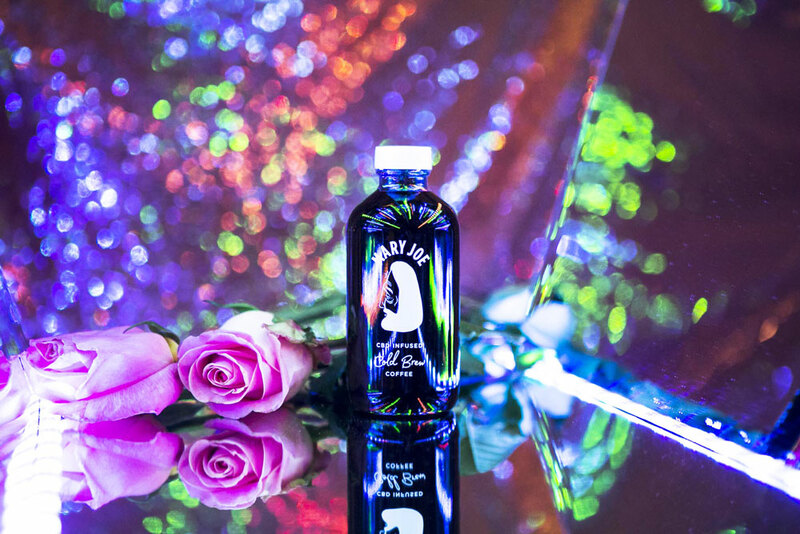 "A blend of the finest cold-brewed coffee, purest water and laboratory-tested extract, Mary Joe Coffee is produced locally with love and gratitude. The non-psychoactive extract in our coffee is one of nature's most miraculous compounds, and we invite you to drink this product in good health, sound mind and uplifted spirit." Ever want both a pick me up but also something that relaxes you at the same time? Say no more fam. We found it. 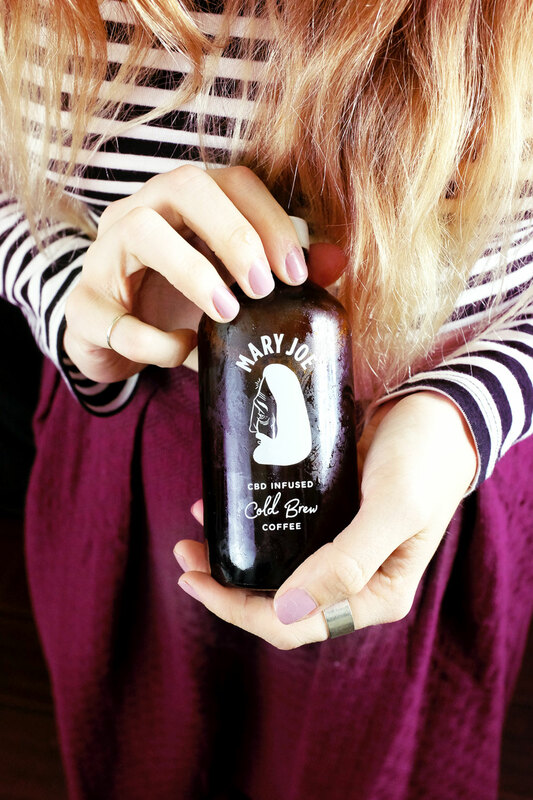 Mary Joe Cold Brew Coffee is it. This little bottle if the perfect blend of the caffeine you need with the added soothing effects of CBD. Now I am very picky when it comes to cold brews as are most people I feel like. Probably because Starbucks tricked us all into trying their garbage cold brew over our iced coffee, which in all honesty is still trash but not Mary Joe. The flavor is smooth, clean, yet still intense like you would want a cold brew to be. They are a southern California based brand and if you visit any local surf shop in the area you will most likely see their cute little old man logo sitting on the shelf. So go ahead and give yourself a little TLC and indulge in the chillest coffee you'll ever have.